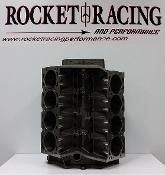 ROCKET RACING FUEL BLOCK OFF PLATE. -AVAILABLE IN ROCKET RACING W OLDS LOGO or OLDSMOBILE LOGO. 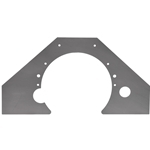 -AVAILABLE IN SATIN or POLISHED FINISH.